Controversy swirled last week as the EOS project launched their main net. The project raised $4B over a year long ICO to out compete Ethereum and other dApp platforms. The token was originally built as an ERC20 token, freely tradeable on most major exchanges. The network value bloated to well over $15B at its peak with increased investor excitement and optimism as the main net launch neared. However, this past week, a major bug was found raising questions on the security of the network once it goes live. The EOS team set a bug bounty program rewarding developers with $10k if they are able to find major bugs in the code. Additionally, there have been reports that EOS is dumping the ETH raised during their ICO in order to manipulate the price of ETH. 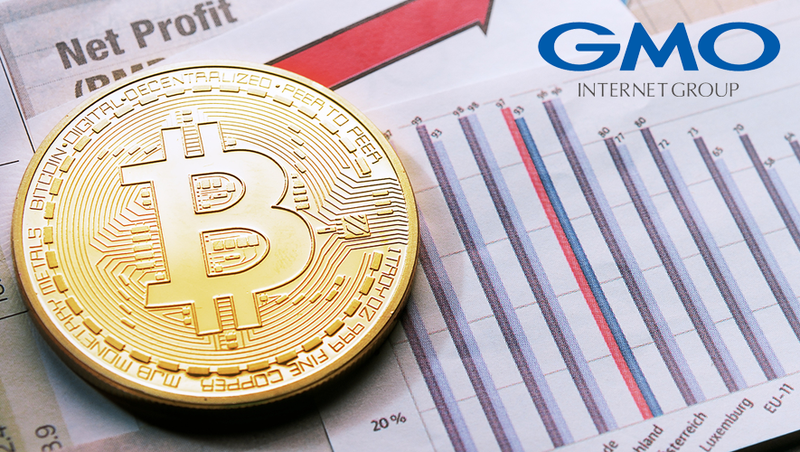 Japanese company, GMO Internet Group, has released its first consumer-ready ASIC miner for Bitcoin. The company has been mining on its own for quite some time now, but they have finally decided to allow consumers to purchase their miners. You can pre-order a miner starting this week. Expect weekly newsletters on the blockchain industry with a smattering of educational, opinion, and data-driven pieces.